While some rebates for water-saving measures have dried up in San Diego, you may be surprised to learn that there are still plenty of rebates to be had. 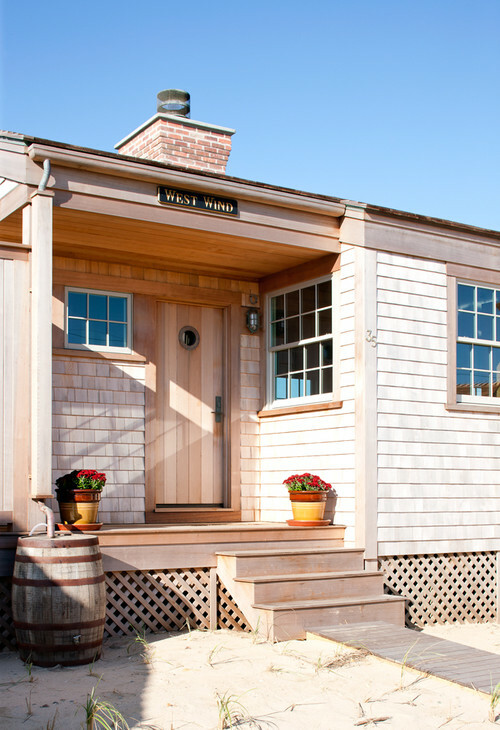 For example, did you know that you can still get a rebate – and maybe even two rebates – for installing one or more rain barrels on your property? 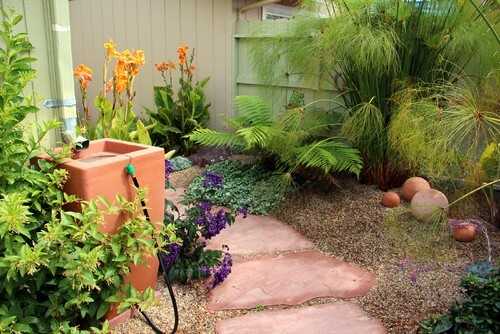 It’s true: For the simple act of buying and installing a rain barrel, City of San Diego residential water customers can receive a rebate of $1.00 for each gallon of storage capacity for one or more rain barrels with a total storage capacity of up to 400 gallons. In addition, you may also be eligible for a $75 rebate from SoCal Water$mart. Rain barrel prices vary greatly depending on style, size and where you purchase them, but qualifying options can be found for less than $75, which means you could potentially offset the majority of the purchase price of a rain barrel by taking advantage of one of these rebates. Be a residential customer on an individual water meter served by the City of San Diego Public Utilities Department. 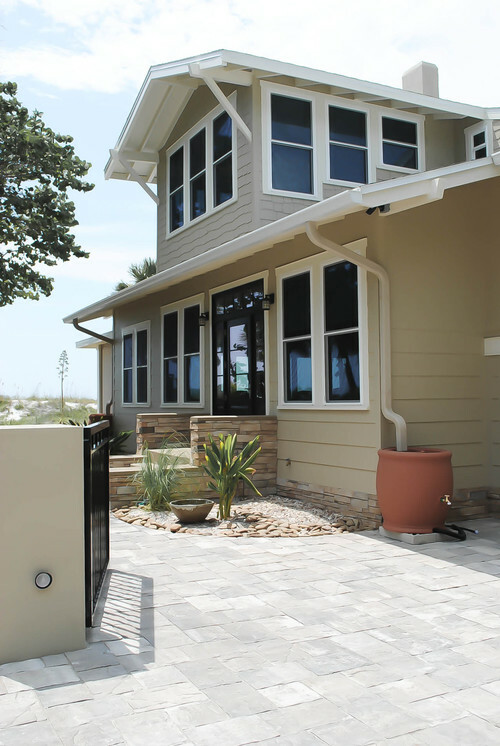 Follow the installation instructions from the rain barrel manufacturer. Connect your rain barrel to a downspout. Take pictures before installing your rain barrel or rain barrels. Buy one or more rain barrels that total a storage capacity of at least 45 gallons. Install the rain barrel or rain barrels. Complete and sign this City of San Diego Rain Barrel Rebate Application along with your photos and your receipts. For a full list of requirements, refer to the Guidelines for Residential and Multi-Family Rain Barrel Rebate. Some folks who qualify for the San Diego Rain Barrel Rebate Program may also qualify for the SoCal Water$mart Rain Barrel Rebate Program. This program offers a rebate of $75 for rain barrels installed at qualifying residences. For this rebate, each rain barrel must have at least a 50-gallon capacity and you can submit an application for a rebate for a total of two rain barrels. You must have a full gutter system around your entire roof that includes downspouts. Further, your rain barrels must have covers to keep mosquitoes and rodents out, cannot block walkway access and needs to be elevated six inches off the ground. It cannot be connected to your irrigation system and may need to be strapped to your house (depending on the height and width). You can apply for the SoCal Water$mart rebate here.